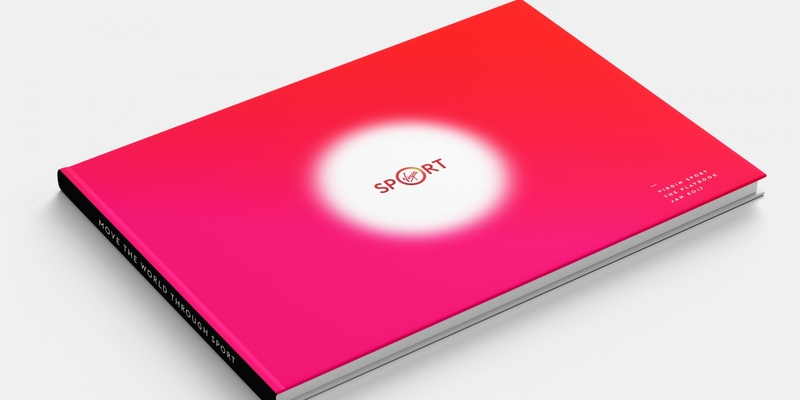 We teamed up with Virgin Sport to build an entirely new Virgin Brand from the ground up. With the goal of ‘Moving the world through sport’, Virgin challenged us to make sport fun, inclusive and accessible. Our idea? Fitness Festivals. Each festival will include a headline act, such as a Half Marathon, and smaller, more fun and inclusive events such as 5km mates races, boot camps, yoga sessions, rock climbing and much more. 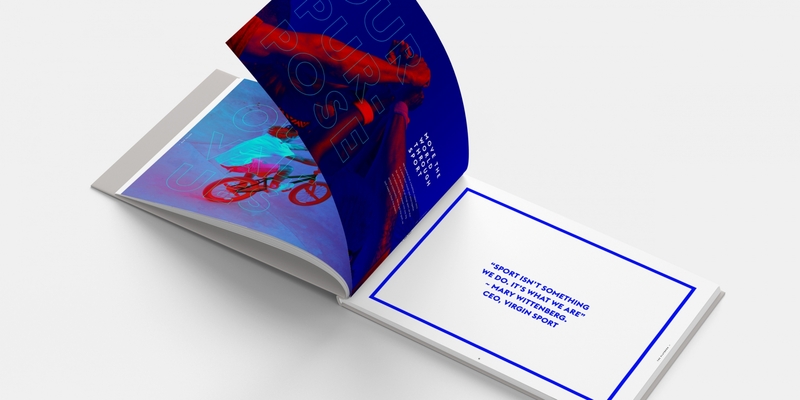 Launching Fitness Festivals on the unsuspecting public was both exciting and tricky – as it was a completely new concept. 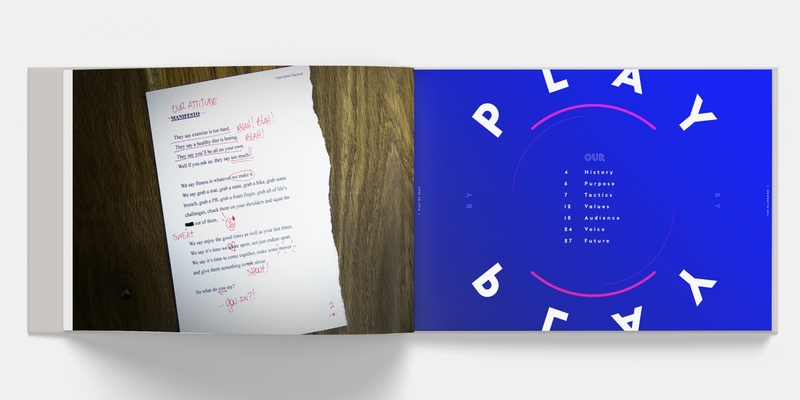 The website was our platform to introduce the brand and its offering, so simplicity was key. 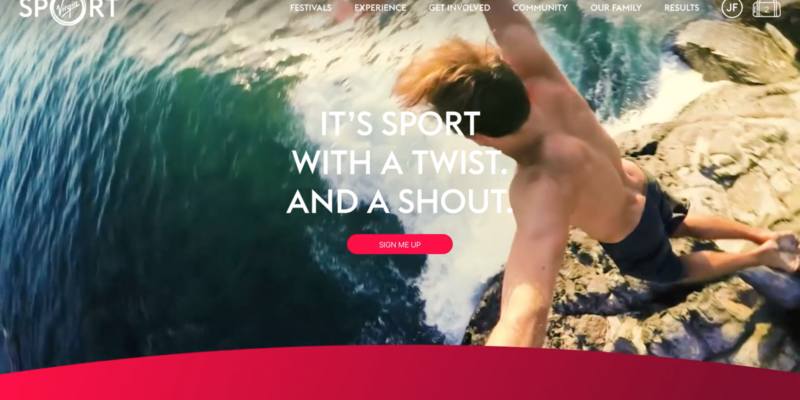 The homepage introduced the concept with a no-nonsense video, leaving the viewer in no doubt that Virgin Sport is here to make sport fun. The website launch was a huge success, with every ticket for the first event selling out. Every Virgin Sport festival is designed to complement its host city. From the logo to the medal to the colour scheme, the community influences each festival. 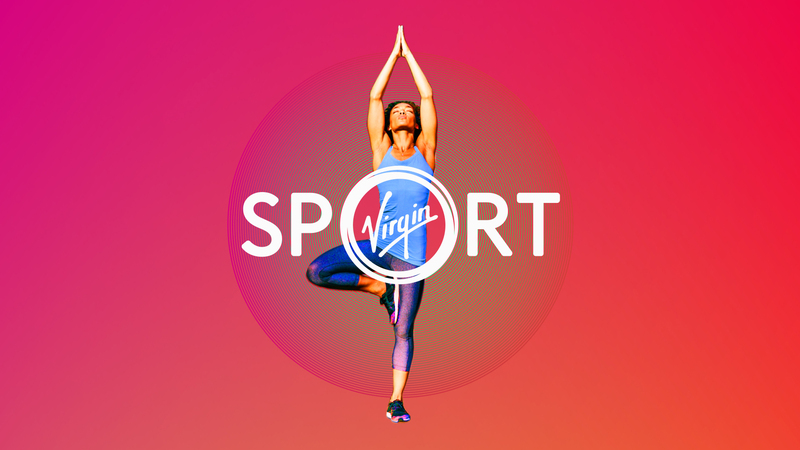 We launched with Virgin Sport Hackney – a celebration of creativity, with vibrant colours, artists, musicians, healthy street food and fitness classes, designed to get people moving. On April 30th 2017, the inaugural Festival of Fitness got off to a flying start. 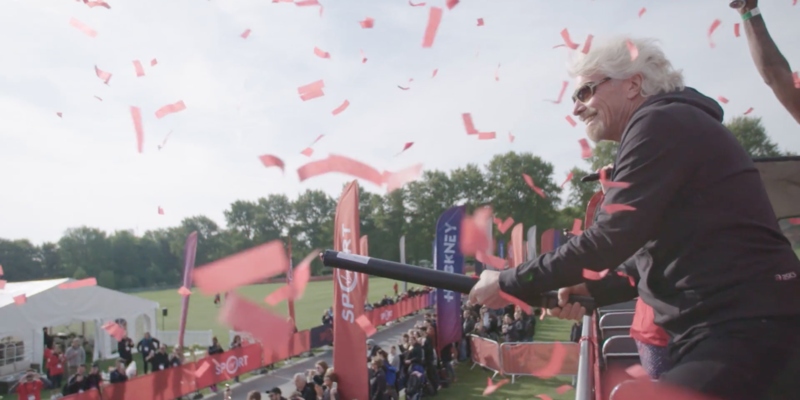 Richard Branson and the Virgin Sport team welcomed the capacity crowd to Hackney, as participants and spectators celebrated holistic, healthy living in the heart of East London. It was a truly accessible festival, welcoming newbies, pros, runners, and resters. Hackney was the first, but will certainly not be the last Festival of Fitness.